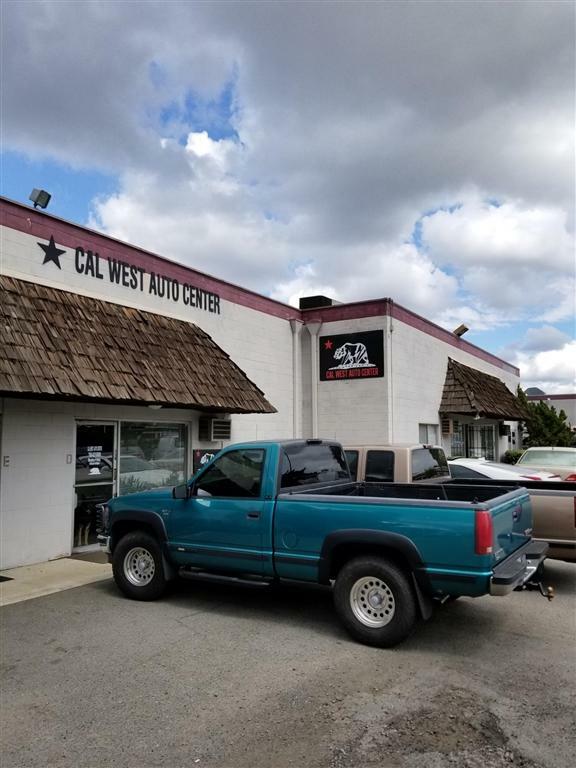 1070 Commerce Street, San Marcos, CA 92078 (#190015372) :: Neuman & Neuman Real Estate Inc.
Family Owned and Operated, 3 Lift 1 Bay Automotive Repair Shop for sale. Established in 2011. Very low rent, only $1,800/month (includes water) and no triple net. 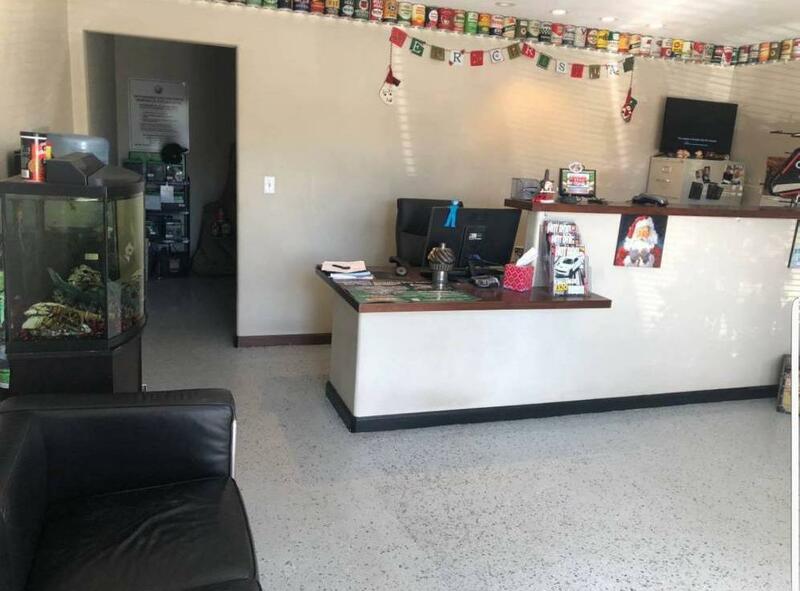 Excellent location near San Marcos Blvd, very busy commercial area. 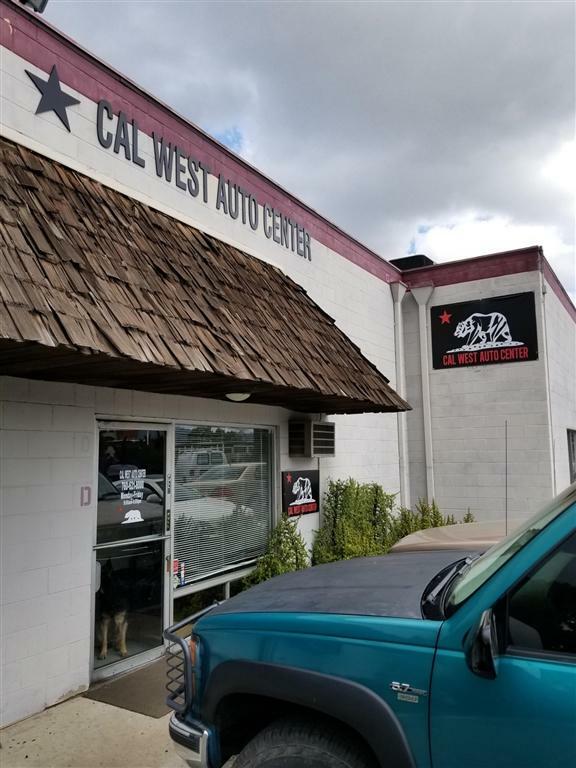 New customers daily with recurring clientele around 25-30 cars a week, foreign and domestic. Turn-Key! 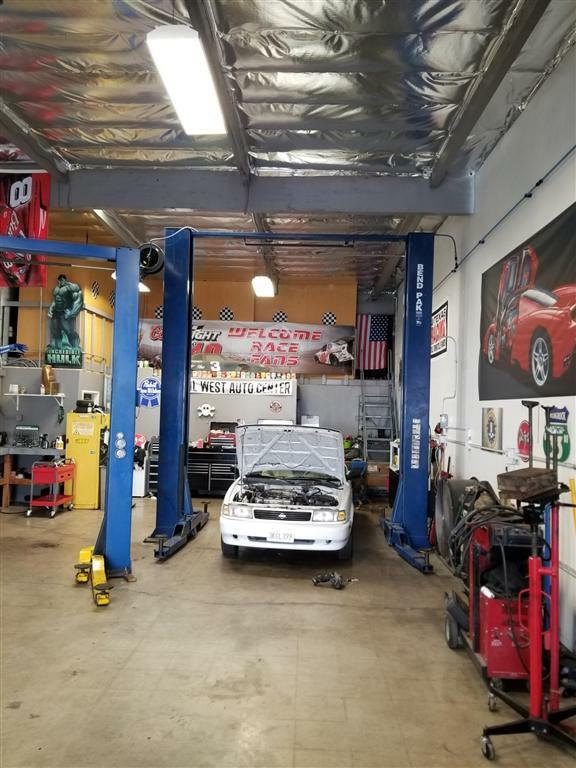 Full Service Operation - Includes Equipment and Inventory/Tools - Everything goes! Except owners personal tools. Perfect opportunity to be your own boss! Yelp Reviews 5 Star and 46 Reviews. 700 Sq Ft Loft for tire rack/storage or break room. Dont miss this one!